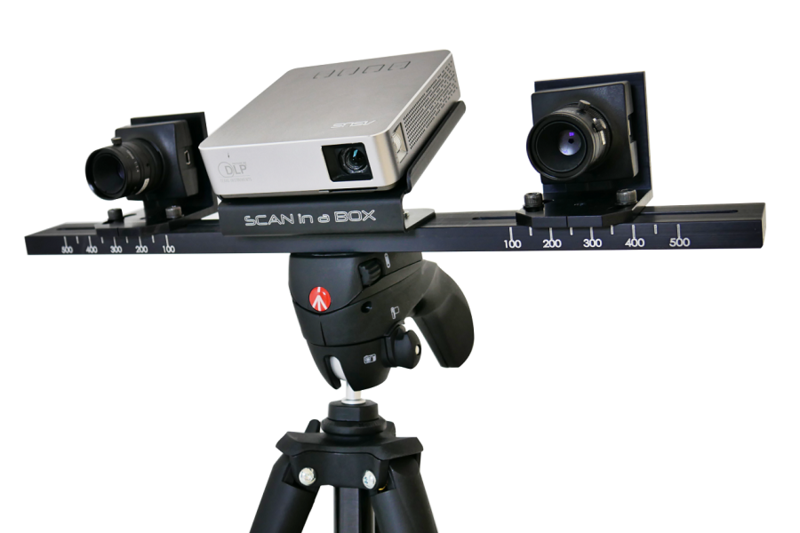 We have a range of quality 3D scanners from leading manufacturers from around the world. Find our more. 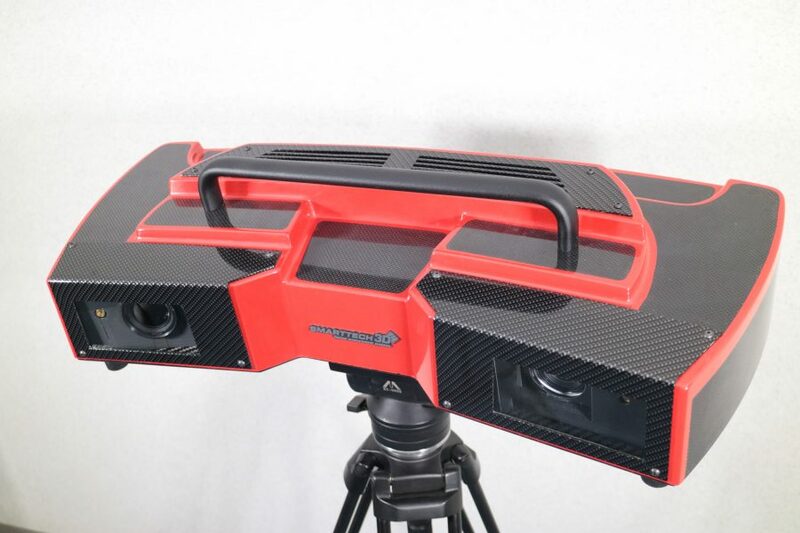 Industrial structured light scanners help technicians to accurately and repeatably measure complex 3D surfaces in many cases far better than any other measurement system. 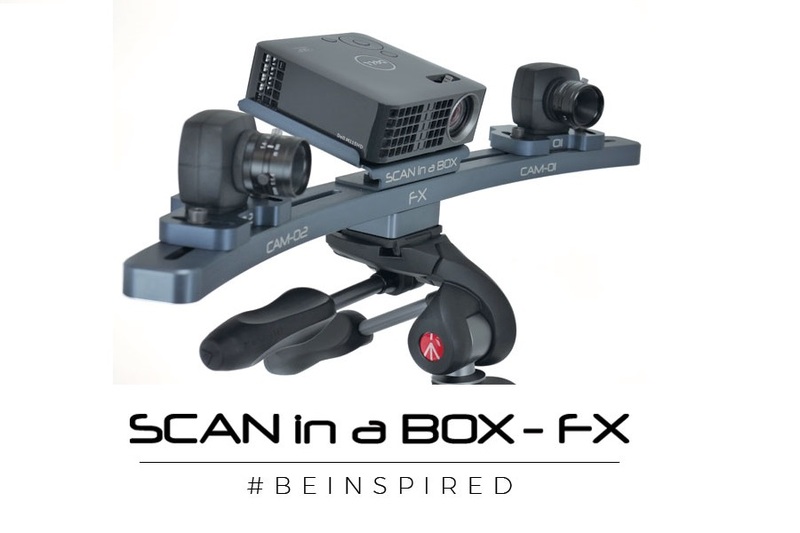 Scan In A Box is an entry-level structured light scanning system for hobbyists, educational institutions and general industry where fast, low cost 3D scanning is required as a precursor to 3D printing, modelling or deign exercises. Entry-level structured light scanning system from Germany designed for enthusiasts and hobbyists and now part of the HP family of scanning products.